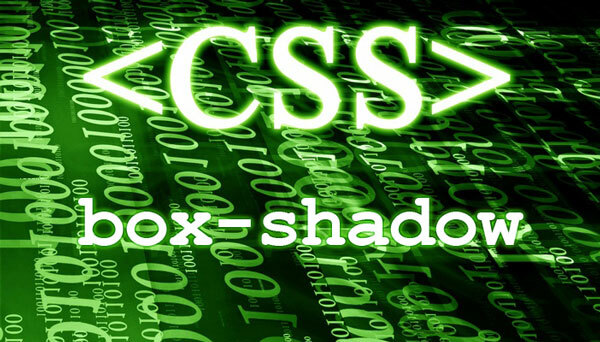 There is a simple way for creating cross-browser box-shadow in all modern and popular browsers including Internet Explorer (Opera only since 10.50 pre-alpha version). The essence of the solution is very similar to cross-browser border-radius, it also uses VML and behaviour. It’s reasonable to connect this CSS through conditional comments. Turn your attention on few limitations while using these solutions for IE. thank you very much. For this excellent post. Is there a similar .htc file to allow the use of text-shadow in IE? when i use ie-css3.htc and box-shadow, the site rendred very slow. menu of my site has java script effects and my menu not work correctly. did you just put in that one line, or did you also do box-shadow. although -webkit- should work for chrome, as that is the point in it, it is no longer necessary as both chrome and safari now work with the proper CSS3 box-shadow.